Normal Not Found: Having Trouble Getting Your Printer to Print Color Correctly? Having Trouble Getting Your Printer to Print Color Correctly? So, I needed to get a new printer as my old one was 10+ years old and dying. I purchased a cheap, new HP Deskjet 1000 J110 series. It was awful at printing colors! 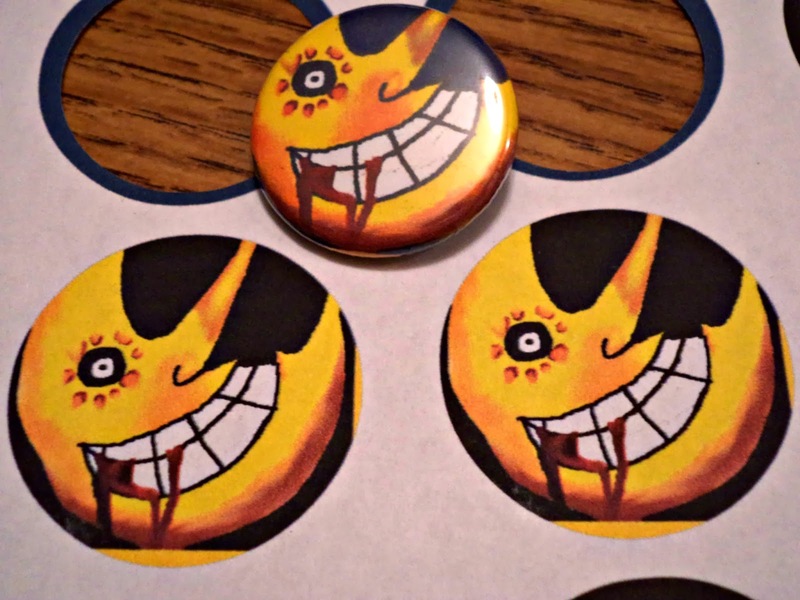 The button above is from the old printer. The details are clear and the image isn't flat. It just pops. This cheapo printer just wasn't cutting it. Then the awesome Lilly Inverse of Lilly Inverse Designs mentioned CMYK settings. After a troubled night's sleep and much internet searching I finally found it! 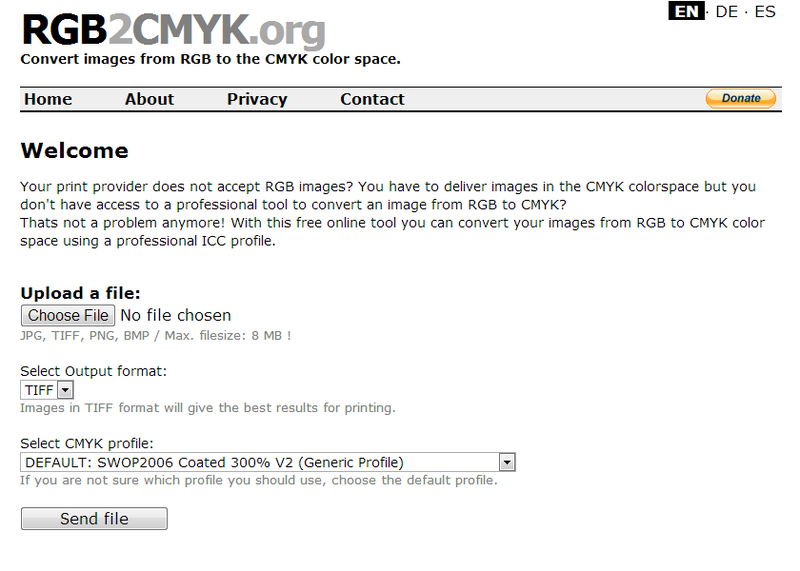 RGB2CMYK.ORG! My color printing savior! It's super easy to use too. You just upload your picture, choose whether you want it to save in .TIFF or .JPG and off you go! I don't mess with the other settings. 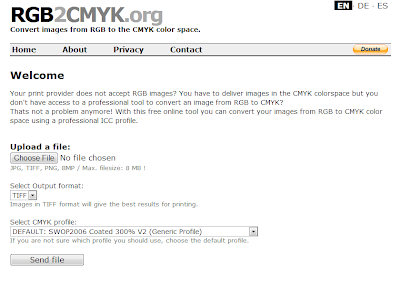 Have you used RGB2CMYK before? I'd love to hear about it in the comments below!